Following the end of the season much hype was placed on Allegri's inevitable arrival at Milan and how he had "big plans" already drawn up for the rossoneri squad. 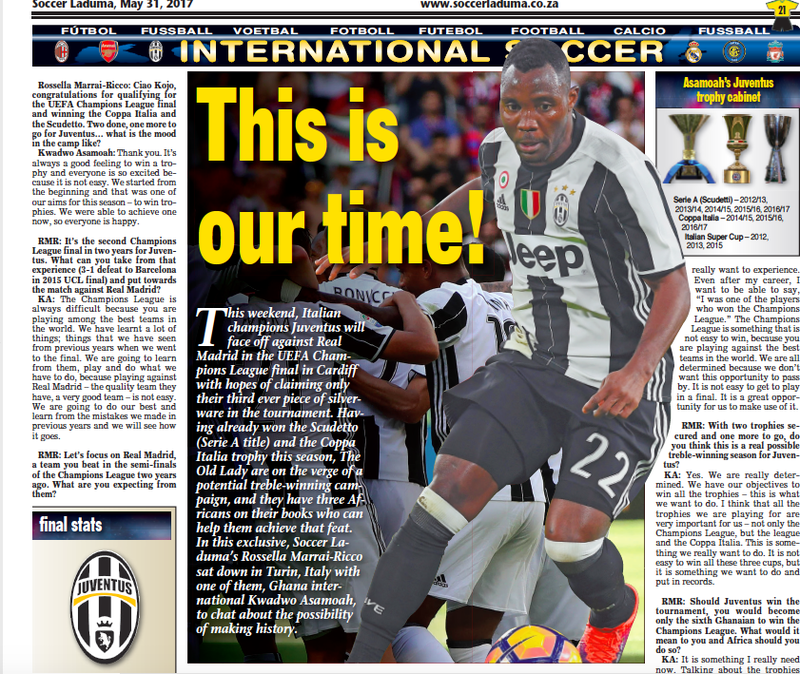 However; a month has past since the tactician has put pen to paper and the only changes that have been made to the once legendary club is Dida's retirement, Amelia's much criticised arrival and the loaning out of one of their best youngsters; Matteo Darmian to Palermo. Rumours about Gennaro Gattuso to leave for Dubai or some place else have been in full swing. While every possible rumour, that could be created about Ronaldinho being exchanged for another player, has been published in the press; but there seems to be nothing concrete. 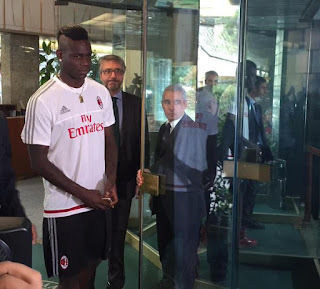 Galliani said: "if a player leaves we will replace him with another." This seems to indicate that only forced departures, such as; retirement or loaning out of youngsters, will make him bring in any changes to the side. Making it almost seem as if him and Braida are perfectly happy with the way the team looks: seeming in no particular rush in trying to improve the Via Turati outfit. The World Cup in South Africa should have been the perfect platform for Milan and it's management to go scouting for new young talents. Several young and relatively unknown names impressed in the World Cup as they looked to win over some praise from the critics and a potential high profile move. Before; players would jump at the opportunity to play for a side such as Milan. Their credibility hasn't totally diminished yet therefore; leaving it uncertain as to why they hesitate so much in signing new players. 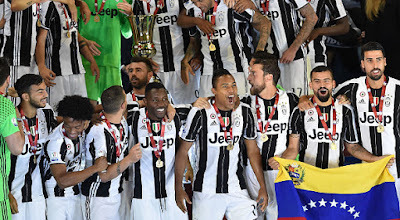 Time is running out for Allegri to create a side from scratch and get them to play together as a team before the season starts. That is why the band wagon needs to be jumped on and fast!